Your Guide To Boilers on Finance - An increasing number of people are considering buying a boiler on finance. The main reason is the soaring cost of these high efficiency boilers. The life expectancy of your boiler depends on the type you originally bought. For example, a gas boiler may last 10-15 years, whereas electrical versions might only function properly for 8-10 years. There are a variety of factors that impact a boilerâ€™s life expectancy such as regular servicing and making sure anti corrosion inhibitor is present in the system. Also, overuse of the boiler with no system water pressure can damage the boiler to the point where it canâ€™t be repaired. As a brand-new appliance can cost anything from Â£1500- Â£3,000, it is common for consumers to check out boiler finance schemes. For a large proportion of families, new boiler finance is a necessity. One UK study found that 25% of adults have no savings and over 10% spend more than they earn. We are quickly heading toward the stage where central heating finance is becoming as commonplace as new car finance. The idea behind buying boilers on finance is simple. You borrow the money from a reputable company called Hitachi finance and determine the monthly (or annual) repayments, and the term of the loan. It is also a good idea to look at the option of a free boiler finance quote if you are on certain benefits as the government regularly offer these to low income families. 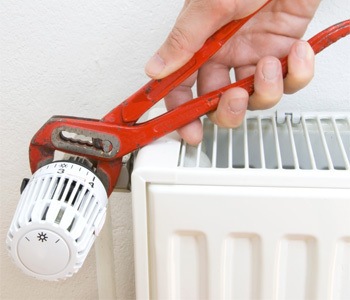 In the event of your central heating finance application being successful, the lender will agree to pay for the upfront costs of installation. Next, you repay the lender over a pre-agreed period. When looking for boilers on finance, please note that we do not necessarily require a deposit. 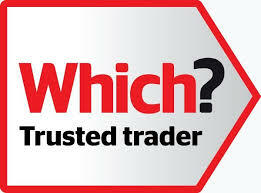 The option is there if you want to keep your boilers on finance repayments low. The repayable interest also varies from 0% to 9.9% so it is in your best interests to look at boiler finance comparisons over 1-10 years. We know that it is a significant financial commitment no matter what option you take. If you can afford to purchase your boiler outright, it is true that youâ€™ll save a significant sum of money in the long run. However, most people who opt for boilers on finance do so because they are unable to find Â£2,000+ in one lump sum. One of the main reasons why people choose Central Heating System on finance is the flexibility involved. The cost of monthly repayments depends on the cost price of the boiler, the APR, and the loan term. Once again, this is why you need to spend some time looking at your options and avail of any free boiler finance quotes on offer. If you can afford to pay a small deposit you will reduce your overall interest repayment. For example, if you take out a loan of Â£1700 and aim to repay over three years at 9.9% APR, your monthly cost is Â£54.44. If you make a down payment of Â£1,000, your monthly cost plummets to Â£22.42, and you pay over Â£150 less in interest over the life of the loan. 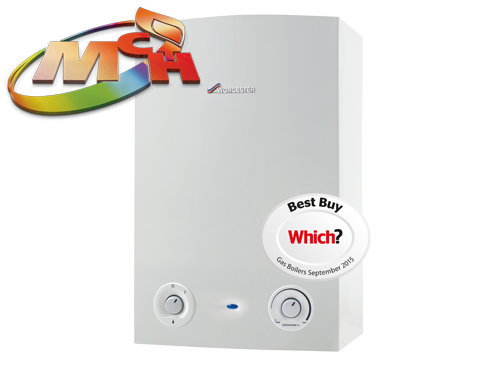 An increasingly popular option for consumers seeking boilers on finance is the buy now, pay later boiler offer. Hereâ€™s the good part: Then you donâ€™t have to pay another penny for a 6 months. After this period has elapsed, you can begin repaying the balance over a 3, 5 or 10-year term. The benefit of â€˜buy now, pay laterâ€™ is that you have the chance to set aside some savings to make it easier to pay for a boiler on finance. Another alternative is to bundle the entire boiler, installation, servicing, and maintenance costs into a single monthly fixed payment with no hidden charges. Not only do you get the best boiler around, and a central heating system with all the bells and whistles, all parts and labour are included in the cost. Those who choose this central heating finance option often add in a â€˜Smartâ€™ thermostat so they can regulate their heating on the move. 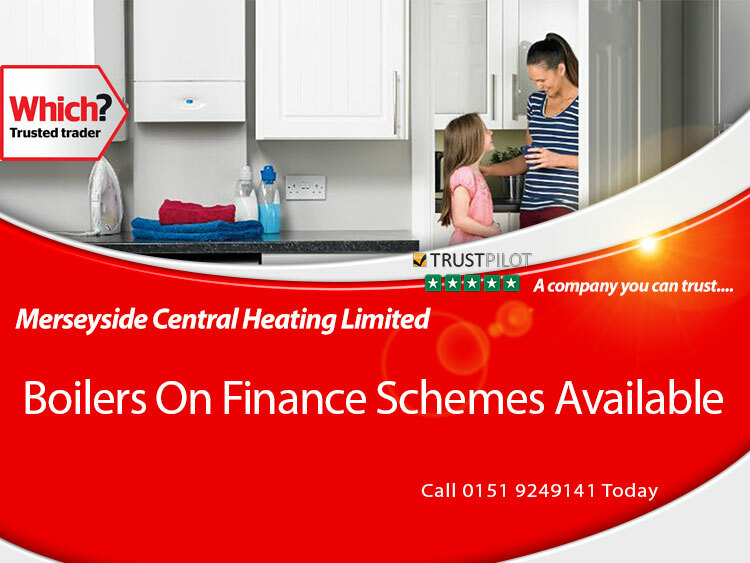 All UK customers can now purchase a boiler on 0% finance from Merseyside central heating, As a result, you can repay the cost of the new boiler over 6 months, 1 or 2 years in monthly payments with no interest. This new option could save you hundreds of pounds. When you purchase a boiler on finance, you can replace a key appliance in your home without having to make a large upfront payment. By spreading the cost through monthly instalments, you keep your savings intact and donâ€™t have to borrow more money for your boiler. The benefits of a new boiler are manifold. New models are safe, reduce your homeâ€™s carbon emissions and help you save money via cheaper energy bills. Make sure you click on the red box above to give you an idea of how much a new boiler on finance will cost.